Furniture of America - Beds - IDF7219EK - Refine your bedroom style with the Baron Traditional style Bed by Furniture of America. 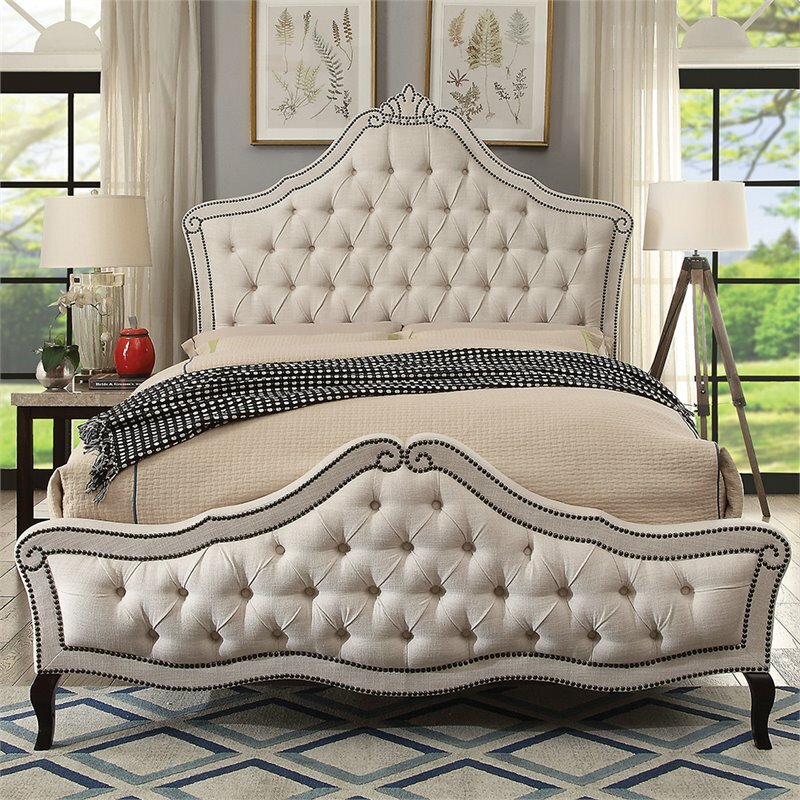 Defined by gorgeously patterned nailheads, the upholstered bed features a luxurious camelback headboard and footboard with elegant button tufted detail. 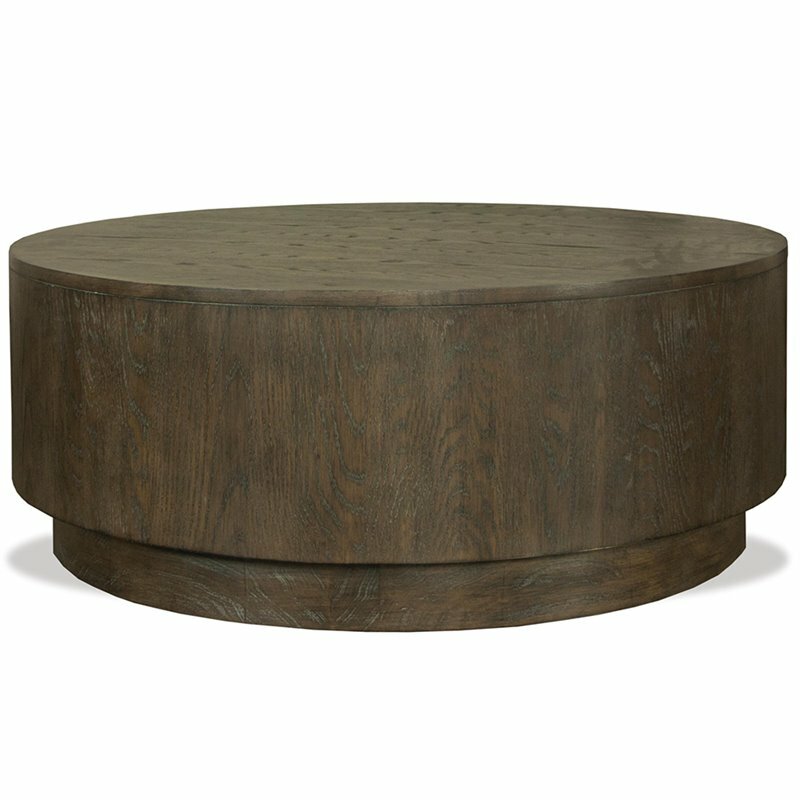 The durable solid wood frame ensures timeless usability so you can enjoy this piece for years to come. Finish: Beige; Material: Solid Wood, Wood Veneer, Linen-like Fabric, Foam; Traditional style; Soft beige linen-like upholstery; Elegant cushioned camelback designed headboard and footboard; Gorgeous patterned nailheads create a grand aesthetic; Button tufted designs create unique diamond patterns; Sturdy curved solid wood legs; Requires box spring. 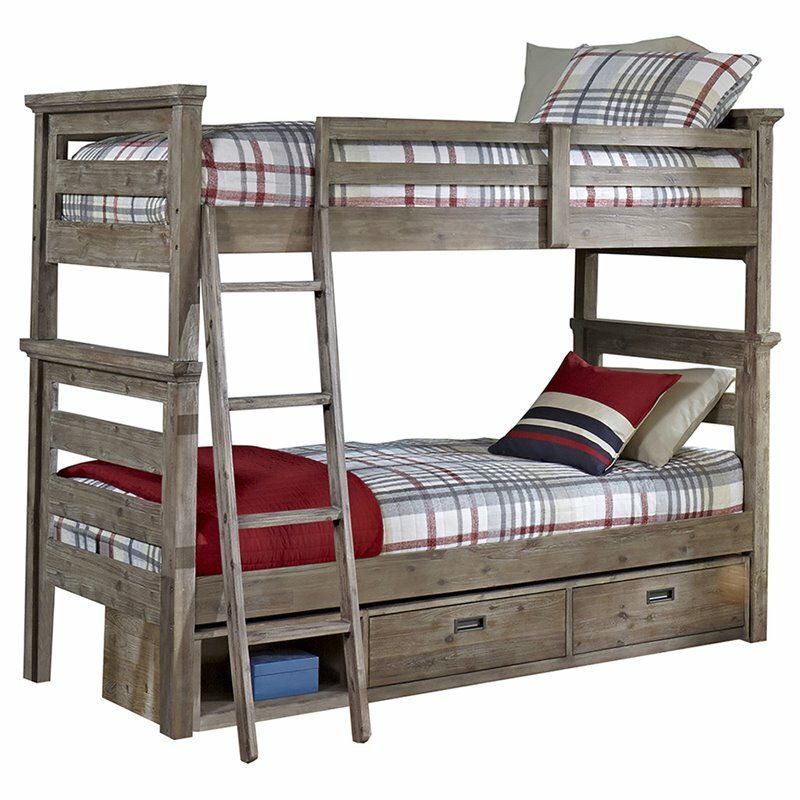 Specifications:Overall Product Dimensions: 71.25 H x 85.75 W x 89.25 D; Overall Product Weight: 165 lbs.